The Porsche showroom at Loeber Porsche in Chicago, IL has all the brand new Porsche models held in high esteem as revered by Porsche lovers across the globe. The Porsche brand was founded by Ferdinand Porsche in 1931 and by 1948 had hand-built the first Porsche 356. The Porsche brand principles are built on heritage started with Ferdinand’s vision of excellence and performance brought to reality with hard, hand-built work ethics. Innovation was Ferdinand’s foresight from the beginning over forty years ago and extreme technological engineering and advancements have brought the Porsche brand to number one. The most important element to Ferdinand in 1948 and still true today is the performance of each luxury sports vehicle made by Porsche. Exclusivity of owning a Porsche gives one the uniqueness of a sense of freedom and a realization of owning a dream luxury sports vehicle. Our Loeber Porsche showroom upholds Porsche’s sense of heritage and a strong commitment to excellence. We stand behind bringing forth the pride and exclusivity of owning a piece of the Porsche brand and understand the importance of having the knowledge of the engineering and innovation of each of the models within the Porsche family. 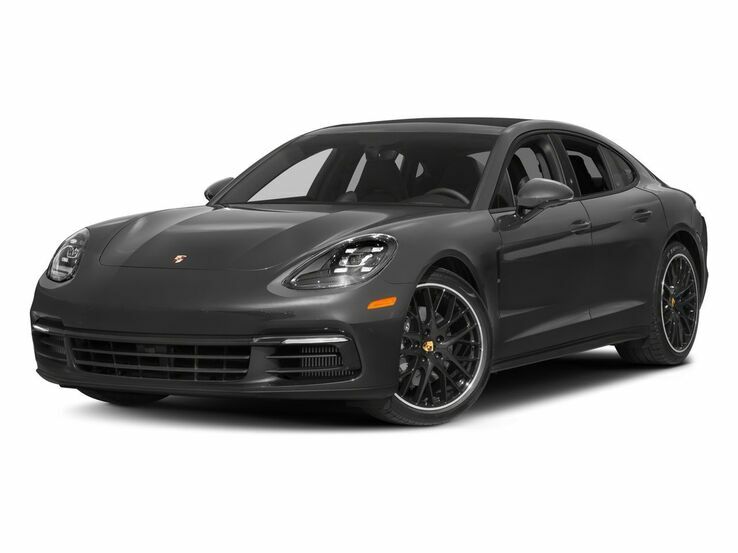 Come in to our Porsche Lincolnwood, IL showroom and join the prestigious Porsche brand of vehicle owners today!